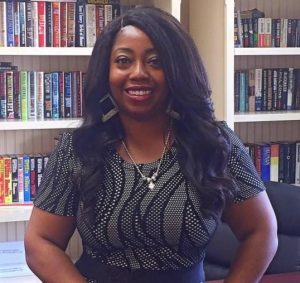 Dr. Tanner is the Associate Provost for academic affairs and the Director of Graduate Studies at UAFS, where she has worked since moving to Fort Smith in 2004. Dr. Tanner is a member of Rotary in Fort Smith and has helped with some of their volunteer programs such as the Pen Pal Program and the Choices Program in the middle schools in Fort Smith. Tim Beasley is the Lead Pastor at Central, a non-denominational church in Fort Smith (centralfs.org). 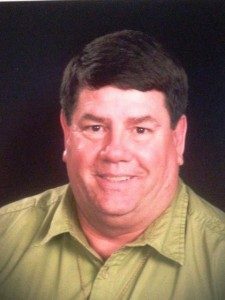 He has served Central since moving to Fort Smith in 1996. He has been married to his high school sweetheart, Stephanie, for 25 years. They have three children. Tim is actively involved in our community, serving in the mentoring programs at Chaffin Jr. High and at Kimmons Jr. High. He is also a chaplain with the Fort Smith Police Department and President of the Board for the Arkansas Church Planting Network. Ms. Christian is the Chief Financial Officer of Griffin Properties of Fort Smith. She is a native of Spiro, OK, but has called Fort Smith home since 1996. Ms. Christian holds both a BS and an MBA in Accounting. She is active in the community and serves on many boards including the Fort Smith Southside Rotary, Lincoln Youth Services Center, the HOPE Campus, and the Fort Smith Heritage Foundation. Ms. Lewis is a partner with the law firm of Jones, Jackson & Moll, PLC, and has been in private practice for the past 25 years. She received her Juris Doctorate from the University of Arkansas at Little Rock. Ms. Lewis has served on several non-profit boards in the past including Arkansas Volunteer Lawyers for the Elderly and Abilities Unlimited. 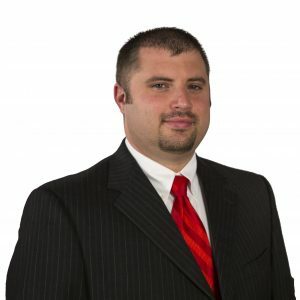 Mr. May has been with the ArcBest Corporation for 10 years and currently holds a position as a lead analyst in the Marketing and Strategy Division. He is a lifelong resident of the River Valley and calls Fort Smith his home. Jeremy earned a Marketing degree from UAFS College of Business. 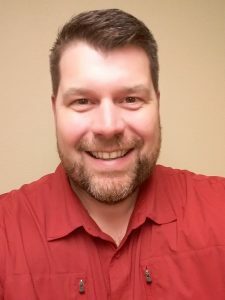 He serves on the Alumni Advisory Board at UAFS, the College of Business Ambassador’s, and as a mentor for the Mentor Connections Program. Mr. Minnick is the Executive Director of the Fort Smith Housing Authority. He is a native of Broken Arrow, Oklahoma, but has called Fort Smith his home since choosing to attend UAFS in 2004. Mitch holds a BS in Marketing from UAFS and an MS in Community and Economic Development from UCA in Conway, Arkansas. 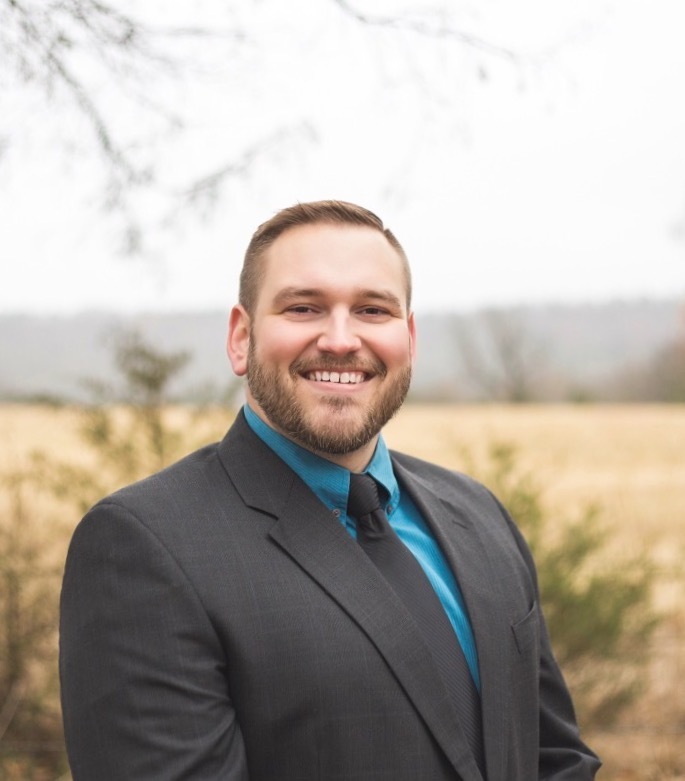 In addition to his involvement with HOPE Campus, Mitch is a member of the Fort Smith Rotary Club, the Mercy Community Advisory Board, and the Western Arkansas Planning and Development District Board. 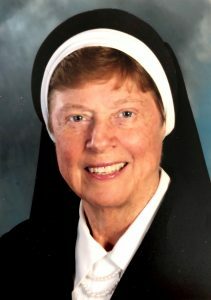 Sister Judith Marie Keith is a Religious Sister of Mercy and native of Little Rock, Arkansas. 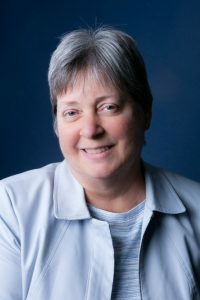 She served as President/CEO of St. Edward Mercy Medical Center System for twenty seven years, overseeing the construction of the new Medical Center, the implementation of the Western Arkansas Emergency Medical Service System and the establishment of three rural satellite hospitals. Sisters holds a BSN degree from St. Louis University and a MBA degree from Xavier University in Cincinnati, Ohio. Community involvements include the Fort Smith Civil Service Commission; University of Ozarks Board of Directors, United Way Campaign Chairperson and Director of the Sisters of Mercy Reading Program at Immaculate Conception Church. Mr. Pair is Deacon at Immaculate Conception Church in Fort Smith, AR where he is also the Director of Ministries. As a Fort Smith native, Mr. Pair has served on several boards in the area. Currently, Deacon Greg serves as Board President for the HOPE Campus and the St. Vincent DePaul Society. In the past, he has served with other non-profit groups including Optimist Club, Knights of Columbus, and the Latino Task Force. Branch Manager for Gateway Mortgage Group, Fort Smith. I have been in Mortgage Banking for over 25 years. I received my BBA – Finance from the University of North Texas. I have three boys and have been involved with their schools on every level of volunteering and served my local community in many ways through my participation in my church, Fort Smith Rotary Club and Red Cross. Growing up in the military, Tina lived in many areas in and out of the United States, exposing her to many different cultures and communities. Tina moved to Fort Smith from Phoenix, AZ in the December ice storm of 2000 and joined Arvest Bank in April 2001. With the community service culture at Arvest, she has been supported throughout the years to serve on the family selection committee with Habitat for Humanity, and for the past 6 years on the Loaned Executive committee for the United Way. She is the proud mother to a daughter who is a senior at the University of Alabama. Tina looks forward to serving the local homeless and low-income community through this program of development, encouragement and resources. 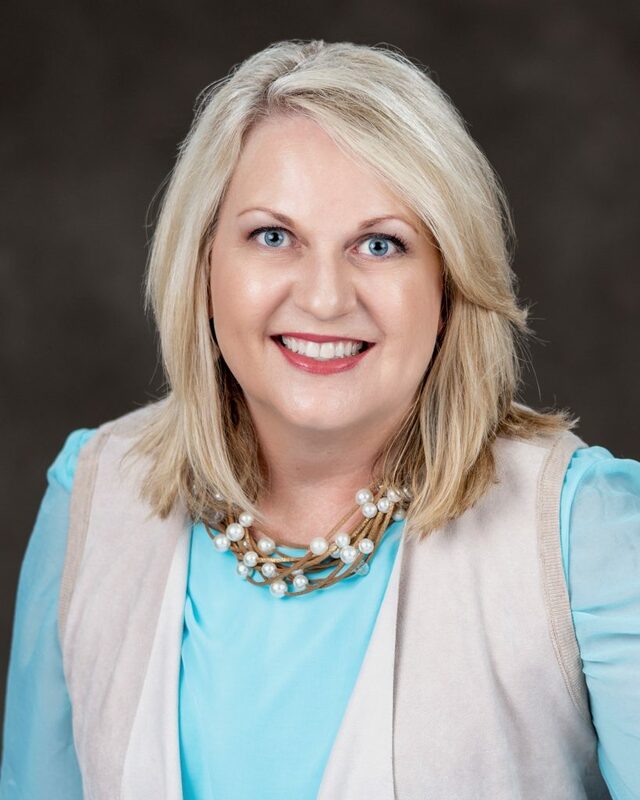 Susan Todd Krafft has served in the past as the Director of Communications and Development for the local American Red Cross Chapter and held several positions at the Fort Smith Regional Chamber of Commerce, including the Director of Leadership Fort Smith. 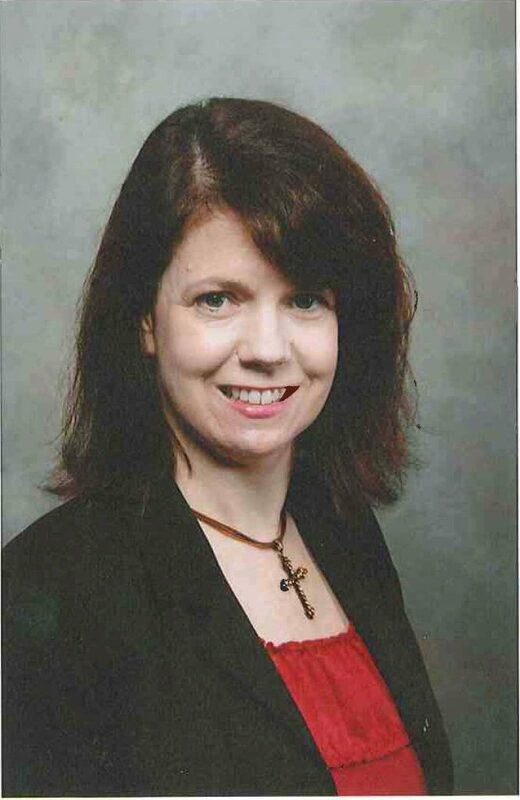 She has served as a member of the LFS Alumni Association Board, a member of the Downtown Rotary Club, and was very involved with Fort Smith Public Schools during her time at the Chamber. Susan and her family recently moved back from South Carolina and are thrilled to be home in Fort Smith. She and her husband Chris have two children, Aaron and Rachel. The Riverview Hope Campus is a place where homeless service providers will meet to offer comprehensive assistance to the homeless in our area.